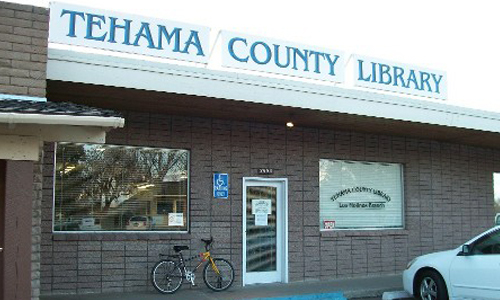 The Tehama County Library community bulletin boards are used for posting information regarding Library programs and activities. The community bulletin boards may be used to display information from community or nonprofit groups that are educational or cultural in nature. 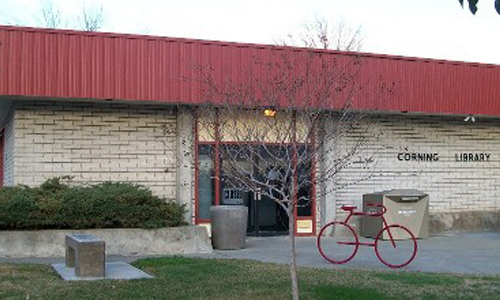 Only authorized Library personnel may post notices on the community bulletin boards. Any notice to be considered for posting must be submitted to the County Librarian. Information displayed without permission may be removed and discarded. The community bulletin boards may not be used for political, advertising, personal services, or commercial notices. Information displayed on the community bulletin boards will only be allowed for a period of three months. 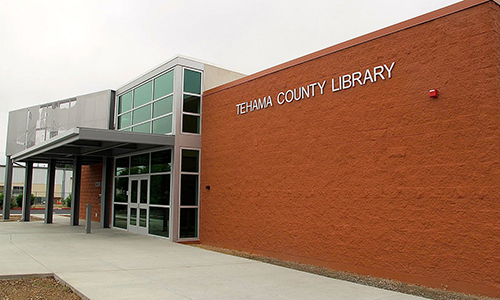 Signage posted on the Tehama County Library windows is prohibited and will be removed and discarded. To post something on the community bulletin boards please contact the front desk staff.